We have amazing opening special rates for Riviera Luxury Estate – a stunning home located in one of the most prestigious streets on the Gold Coast. There’s lots of room for everyone – it sleeps up to 14 – and is right on Main River, so bring the boat or jetski. Be one of the first to stay and spoil yourself for a long weekend in June from the 6th to 9th (or longer if you wish!). 3 luxurious nights for an all inclusive price of $2033 for up to 14 guests! The opening special rates are also available for other dates. 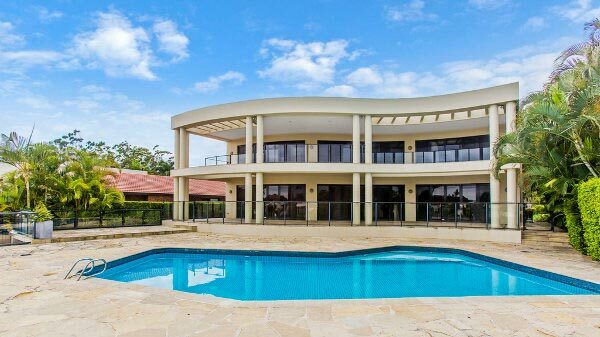 This is truly a magnificent home, perfectly located between Surfers Paradise and Broadbeach for the ultimate Gold Coast holiday. Call today on 07 5592 3881 to make your booking.